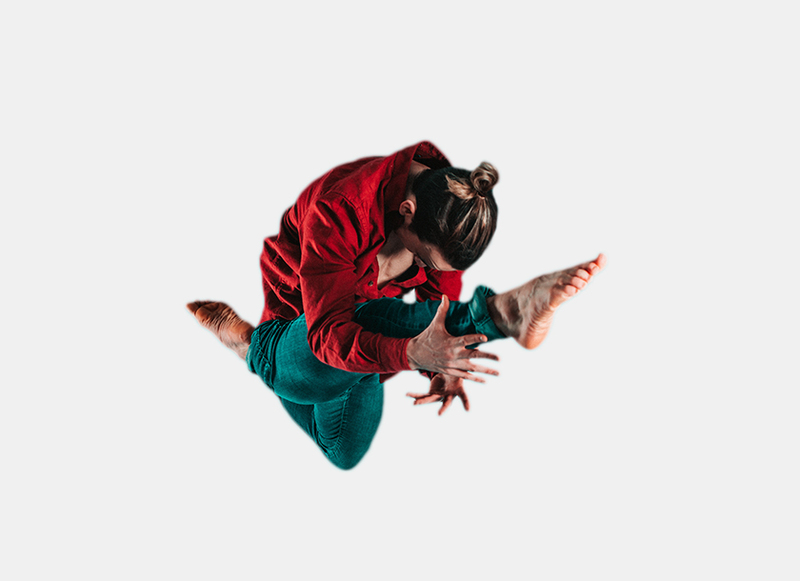 We are delighted to announce that, once again, students of Rambert School have made it through to the Contemporary Category Finals of the prestigious BBC Young Dance Competition. 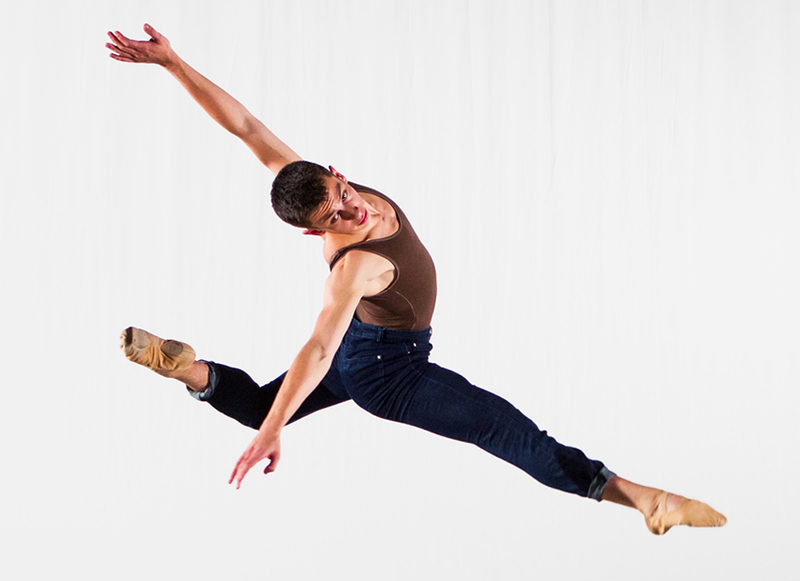 Third Year student Max Cookward and Second Year student Matthew Rawcliffe joined three other talented young dancers for the Contemporary Category Final at the Lowry in March. The Ballet, Street Dance and South Asian Category Finals were also held there and showcased a total of twenty young dancers from across the UK aged 16-21. The Category Finals will air on BBC Four throughout April and May, with the Contemporary Final on Friday 26 April. Save the date! One winner from each category wins a specially commissioned trophy, £1,000 towards furthering their dance studies and a place in the Grand Final – together with one ‘wild card’ from across the Category Finals who impressed the judges with their potential despite not winning their category. Presented by Ore Oduba and Anita Rani, the Grand Final, will be broadcast live for the first time from Birmingham Hippodrome on BBC Two on 18 May. Once again, some of the UK’s leading names across dance have come together to provide mentorship to the category finalists, highlights of which will be included as part of the BBC Four programmes. Max, Matthew and their fellow Category Finalists had the opportunity to work with Artistic Director and choreographer of AVA DANCE COMPANY Avatâra Ayuso and choreographer, dancer, founder and Director of N’da Dance Company Mbulelo Ndabeni. Judging the Contemporary Category Finals this year is a distinguished jury spearheaded by cross category judge Jonzi D, who is joined by choreographer and former Artistic Director of Scottish Dance Theatre Fleur Darkin and performer, choreographer and Artistic Co-Director of Candoco Dance Company Ben Wright. Students of the School have previously enjoyed success at the competition. At the inaugural competition in 2015, Jacob O’Connell (2016) won the Contemporary Category Final, while Connor Scott (2018) was crowned overall winner. Jacob Lang (2018) was one of the five Contemporary Category Finalists at the last competition in 2017. Watch this space for more on Max and Matthew as they progress on their journeys throughout this year’s competition!